RENO, Nev. (KOLO) – A Sparks woman is in the Washoe County Jail, accused of embezzling six figures from the doctors’ office she managed. Micah Wright was arrested Monday morning from her home in Sparks. 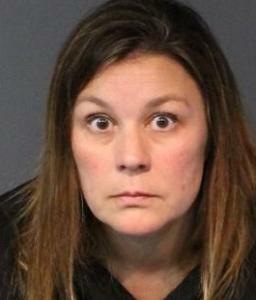 She is charged with felony embezzlement for reportedly stealing more than $180,000 from Sierra Women’s Health, an obstetrics and gynecology office in Reno. She left her job before the investigation began. She is being held without bail.